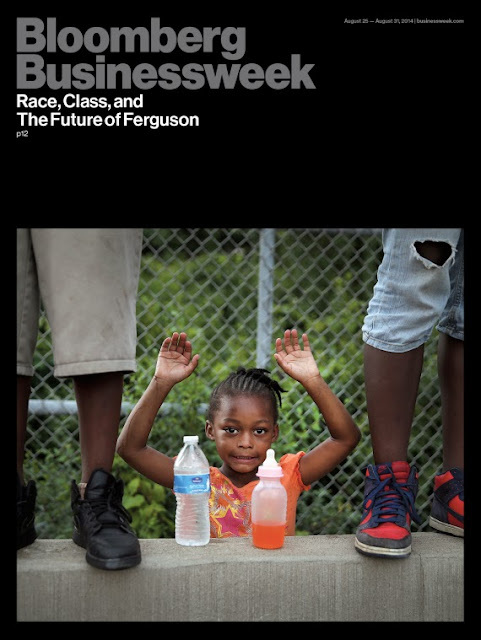 The covers of Businessweek and Time have amazing significance in the Ferguson violence because the photographer who took the pictures was arrested himself. 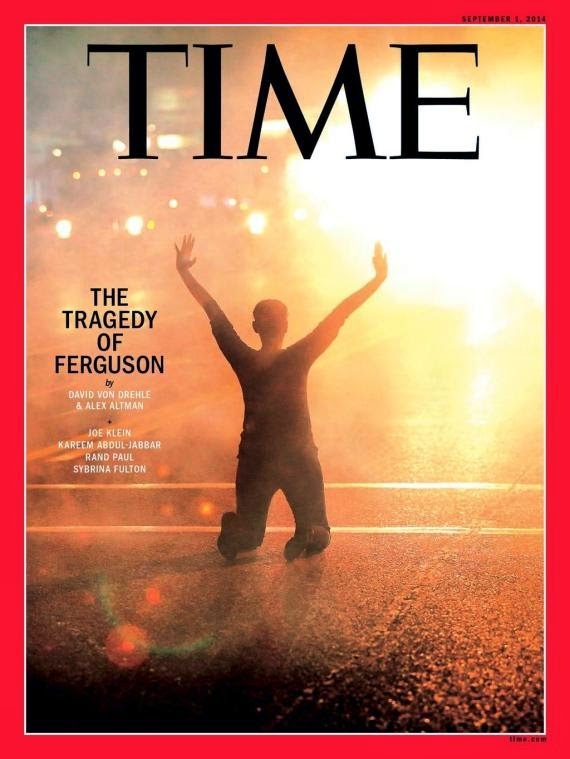 He was arrested for documenting what was going on in Ferguson. The images are haunting reminders of where we are in America.